Bucharest is a city you may not have thought about visiting but if you are interested in history, architecture and a vibrant city life it's a place that should be on your radar. Bucharest is the largest city in Romania, a country located at the crossroads of Central, Eastern and Southeastern Europe and bordering the black sea. It's the capital, cultural and financial centre of Romania. 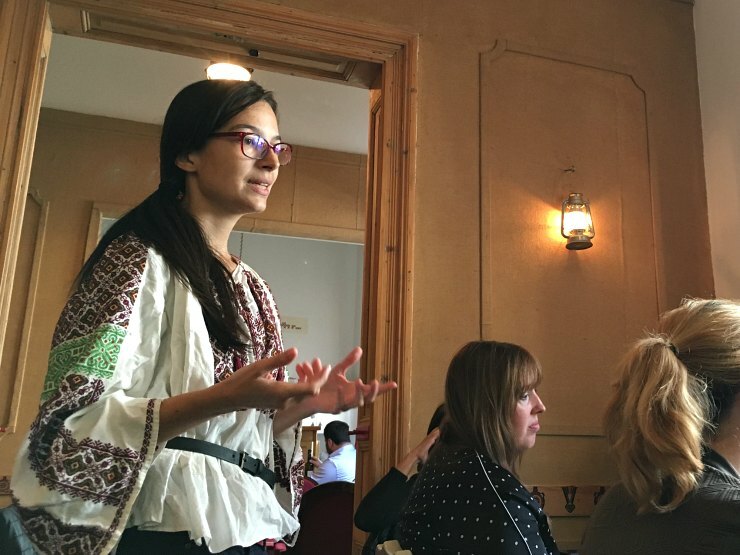 I was invited to Bucharest recently as part of the Experience Bucharest initiative, a project which is part of Travel Massive Romania, which invites influencers to the city to share with them, and their readers what Bucharest has to offer. Our full two days focused on tours jam-packed full of information and stories of communism, Rroma history, street art, architecture, garlic and Vlad the Impaler. It made me realise in my brief visit that there were many reasons to visit Bucharest. Here are just some of them. 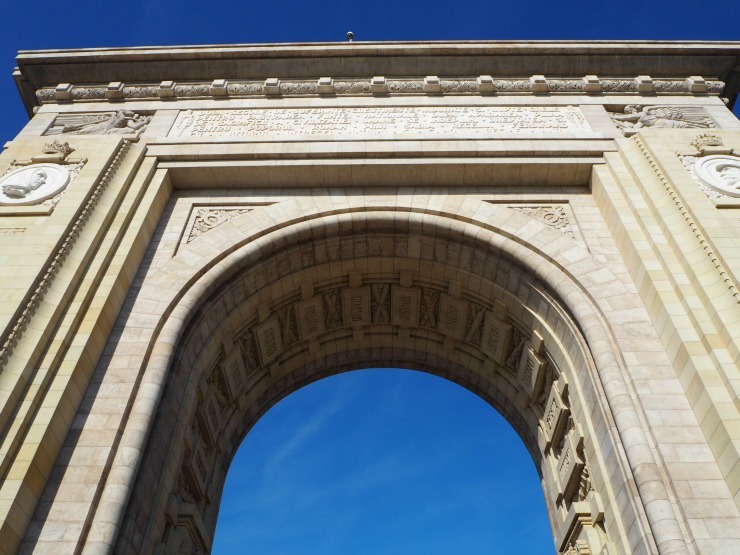 Bucharest's history is one thing - certainly not boring. Now I'm not a historian and you could write reams on the history of Bucharest and Romania, so here is a very brief history lesson, of some of the important historical events in Bucharest's history. Legend has it that a shepherd named Bucur founded Bucharest on the banks of the Dambovita River, however, it was first mentioned in 1459, as one of the residences of Vlad III (the Impaler), ruler of Wallachia. Yes, that is Vlad the Impaler, on which the story of Dracula was based - more of that later. After Ottoman rule, two hundred years later it became the capital of Southern Romania. in 1866, the Hohenzollern prince, the future King Carol the 1st, modernised the capital with the help of the political elites. In the early 20th century Bucharest was known as 'Little Paris' and this was the golden age of this city. 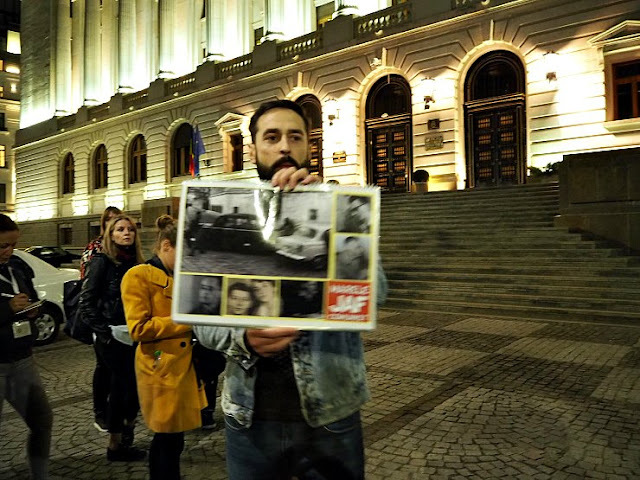 However, bringing history up-to-date is the story of Bucharest as a communist country. Bucharest was bombed by the German and the Allies in the 1940s. After three consecutive fascist regimes, the communist regime came to complete power in 1947. Nicolae Ceaușescu was the communist leader from 1965 to 1989, and during his reign, his government became severely totalitarian, His secret police was responsible for mass surveillance as well as severe repression and human rights abuses within the country. It was a dark time in the history of Bucharest. He gave his last speech on a balcony known as Revolution Square and thousands of workers were bussed into the square under threat of being fired. He was overthrown in 1989 and executed by firing squad three days later. The architecture in Bucharest is a wonderful mix of styles due to the history of this city. Here are some of the notable buildings. The Stavropoleos Monastery is definitely worth seeing. 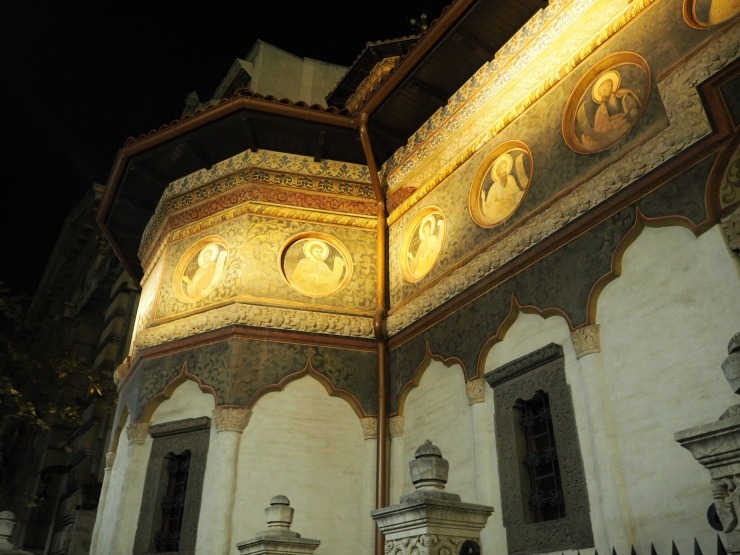 From the Brancovan architectural style from the Ottoman empire, a mix of Islamic, Byzantine and Orthodox Christian design, go inside to see the beautiful ornate decor. 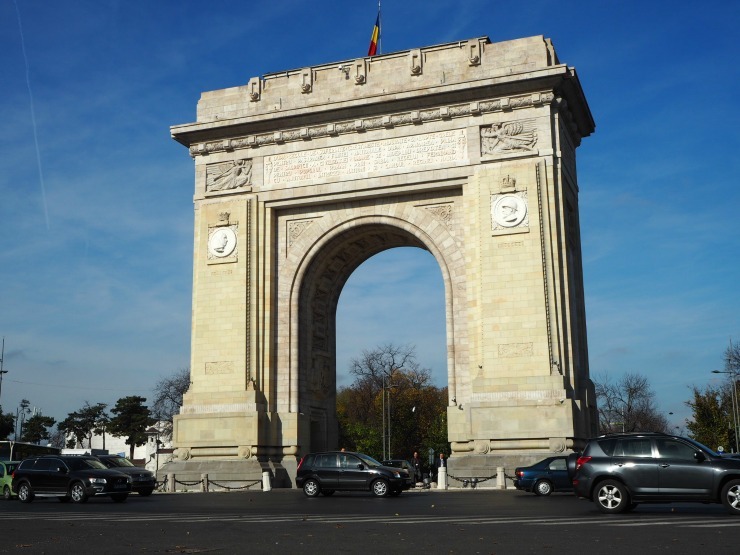 The Arcul de Triumf or Triumph Arch was built hurriedly after Romania gained it's independence in 1878 so that the victorious troops could march under it. The original version was built of wood. This modern version made of stone was built in 1936. Soon tourists will be able to go inside and see views of the city from the top. The arch has a height of 27 metres. and the facades are decorated by famous Romanian sculptors. The Palace Of The People, now known as the Parliamentary Palace is the second largest administrative building in the world. 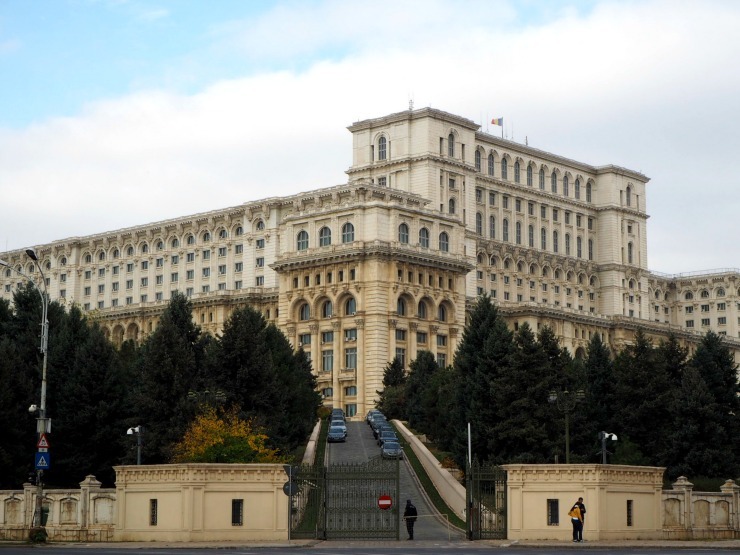 During the communist regime over 10,000 buildings were destroyed, and over 50,000 people were moved into communist buildings as Ceaușescu's vision was to transform villages into cities Many buildings were demolished to make way for Ceaușescu’s grandiose project, the Palace Of The People and surrounding civic centre. It's a large and dominating building. 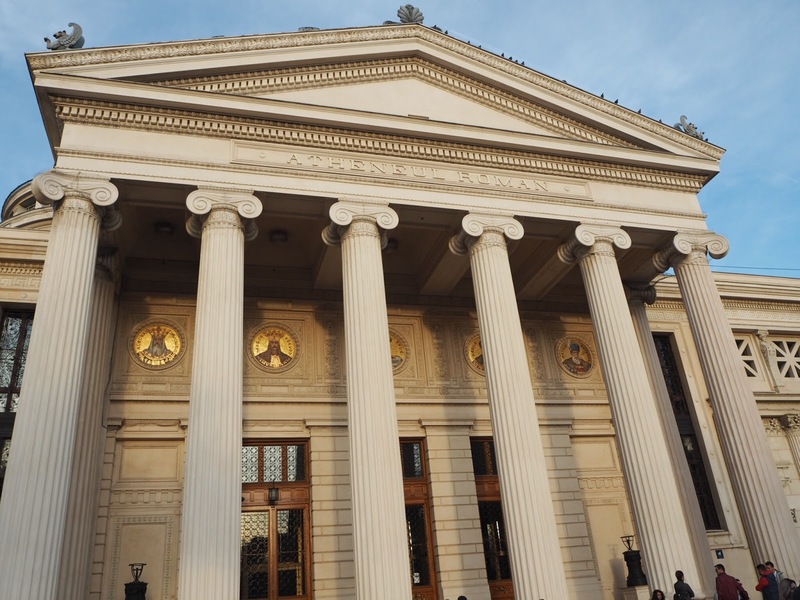 The Romanian Athenaeum is one of the most impressive buildings in the city. A neoclassical French designed concert hall which was restored to its original glory and saved from collapse in 1992. It's Bucharest's main concert hall and home to the "George Enescu" Philharmonic and of the George Enescu annual international music festival. 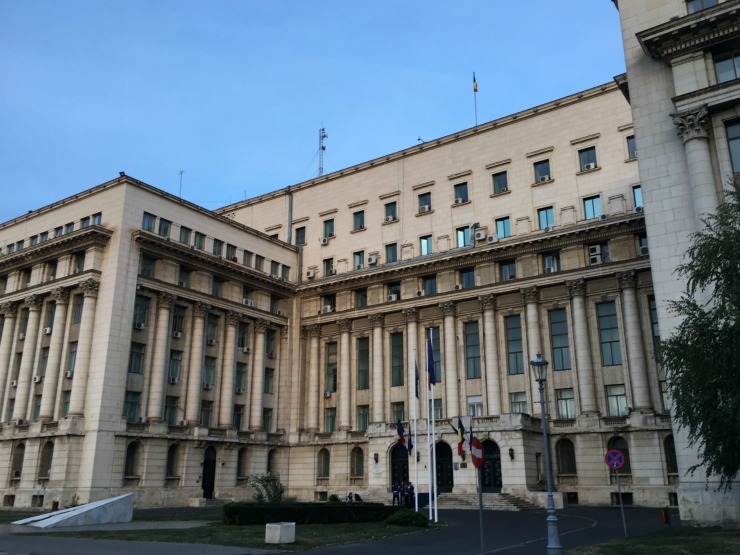 In contrast to some of the beautiful buildings built in its history, the communist era left Bucharest full of buildings with flat panels, in a simple unadorned no-frills style. Today some of these buildings have been neglected due to arguments about rights of ownership. It's interesting to see some of these buildings where people still live, that are designated unsafe. 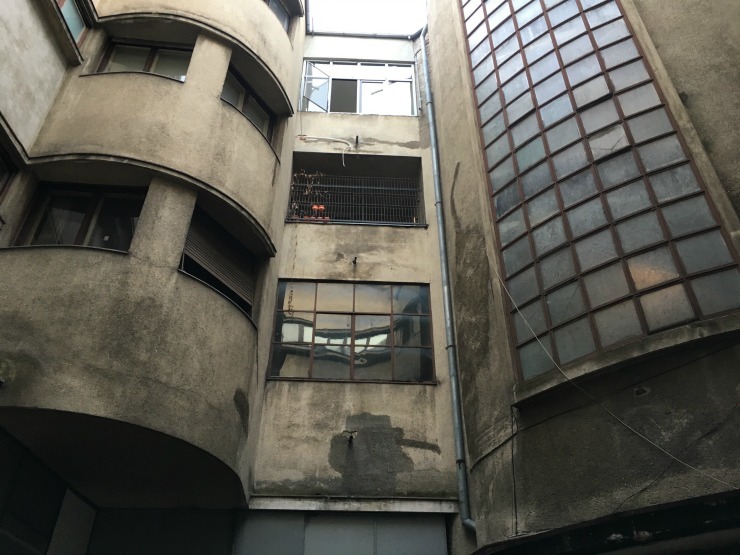 We were surprised that people still live in some of these buildings. 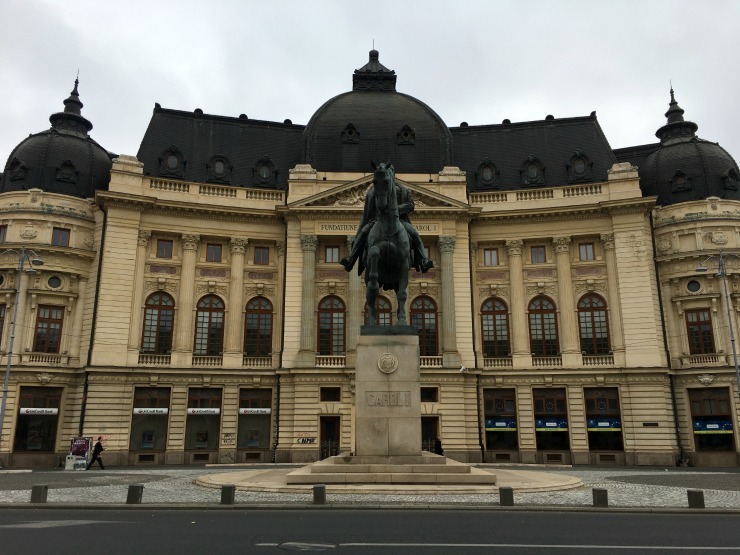 To find out more about the architecture of Romania, including the palaces, the ‘Belle Epoque’ period and the hidden Art Deco gems, which I haven't covered here, take a trip with Walkabout Free Tours. 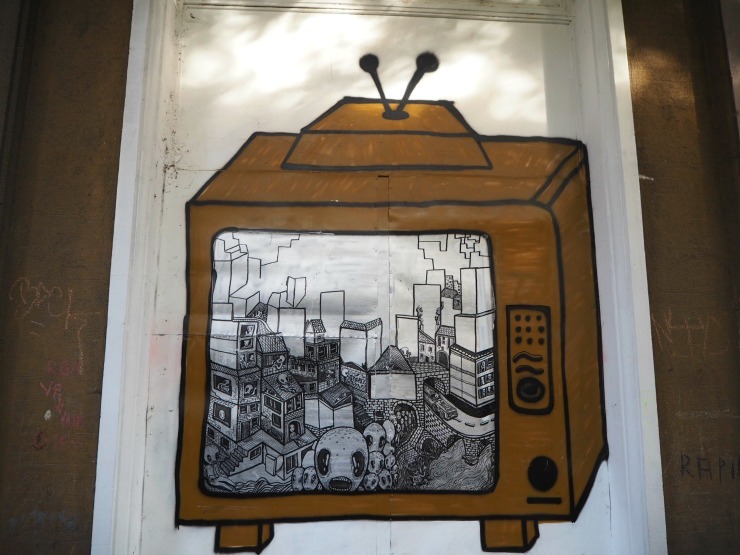 Bucharest has its fair share of graffiti dotting the buildings but also has some amazing street art. 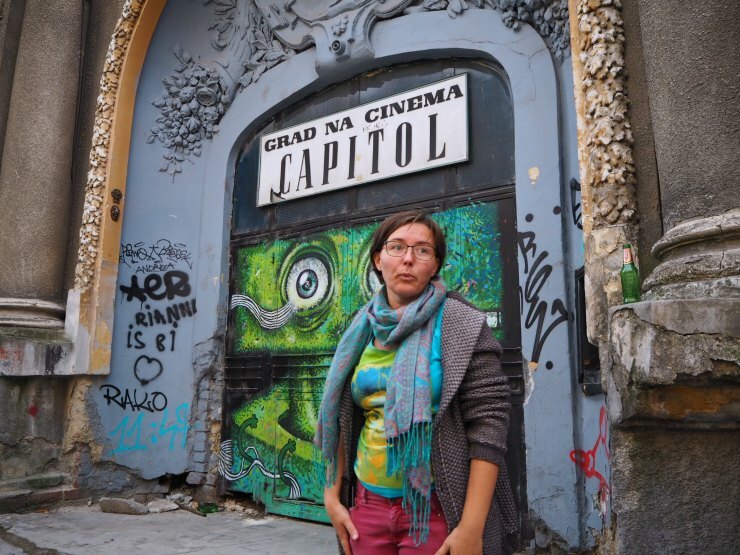 Over the years graffiti in Romania was used as a form of protest against the corruption of those in power. Now it's an expression of creativity. I did a tour called the 'Alternative Tour' with Open Doors Travel which showed us a lot of the street art around the city today. 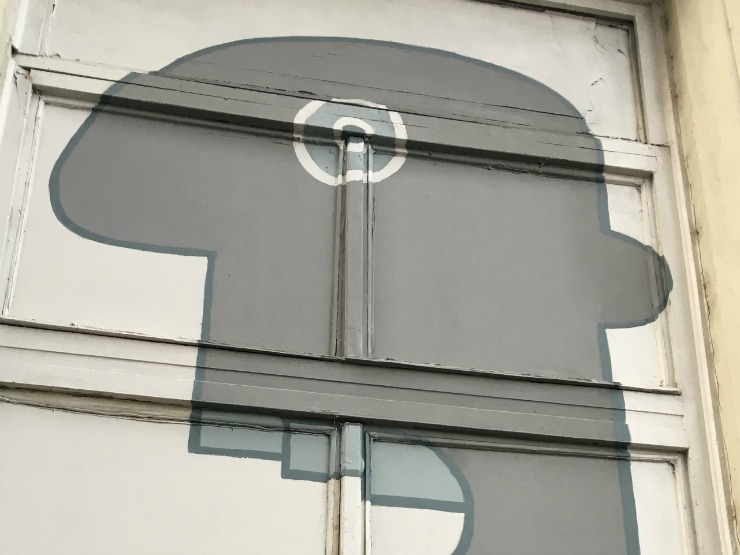 Street art around the world can be a controversial topic, but we were asked to think about whether we wanted to see an advert or vibrant colourful street art. I think I know what I would rather see. 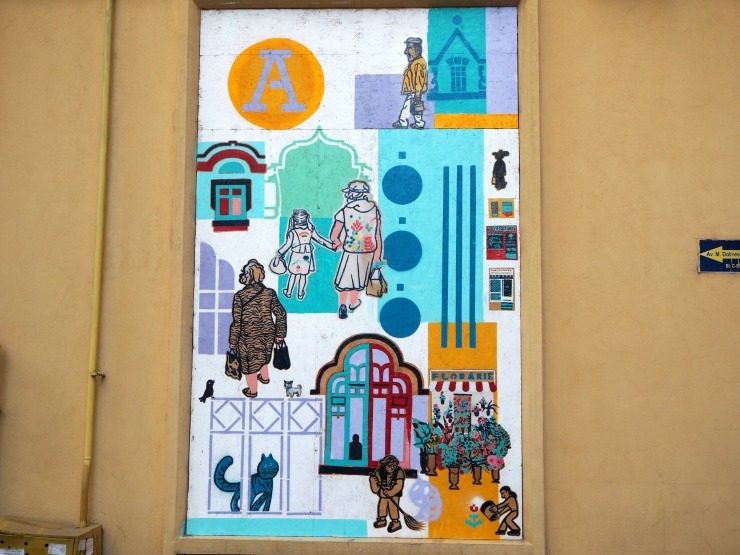 Today there are street art initiatives to make the streets more colourful, such as the Un-hidden Bucharest street art project, and personally, I think that could only be a good thing. One artist that stood out was Jace, who is a French graffiti artist. 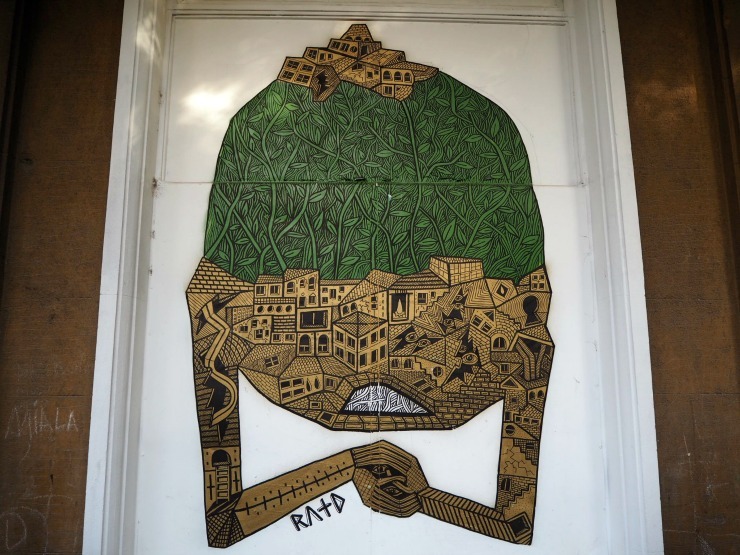 He has lots of little sculptured masks hidden around the city, as well as larger paintings like this face above. Bucharest has a great cafe culture and an emerging food scene. 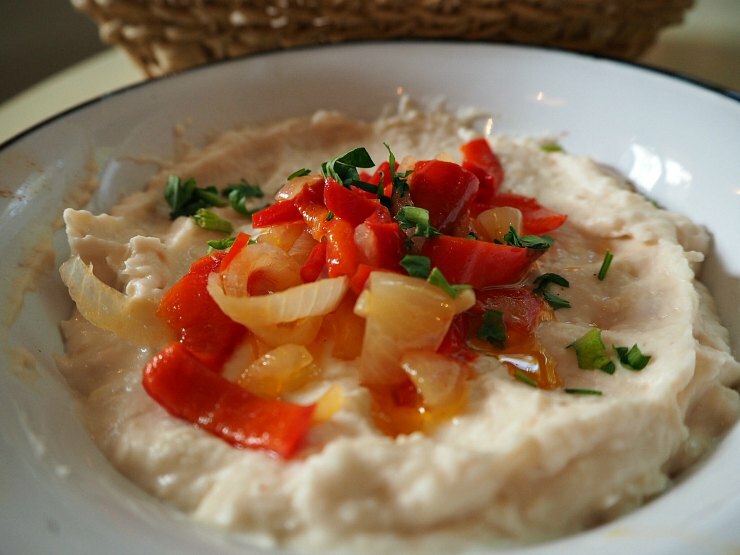 Traditional food features meat heavily, soup and sarmale, which are stuffed cabbage leaves, polenta and local wine. As well as traditional restaurants serving food that has been passed down through generations, it also has a handful of top-notch restaurants of which The Artist, and Kane, stand out. I was here though to try the traditional cuisine and signed up to the 'Garlic-themed food tour with My Secret Romania. Our meal was at La Copac - a restaurant known for traditional food. We heard about how garlic is a 'magical' plant in Romanian and how garlic kept the vampires at a safe distance. 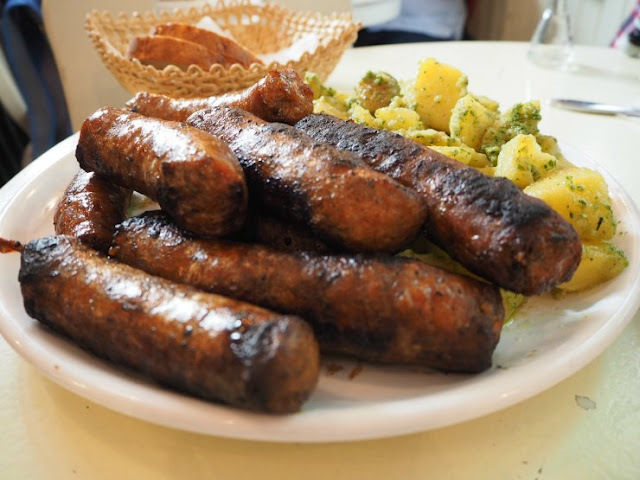 The menu consisted of a bean and garlic pate served with a topping of peppers and onions, huge tasty sausages with garlic, and potatoes in a parsley and garlic sauce. Our guide Ioana told gruesome stories of Vlad the Impaler as we ate. A cruel but fair man apparently, he secured his kingdom using fear and he impaled his enemies on steaks vertically, avoiding the major organs so they would live longer! It was almost enough to put me off my sausages! We heard about Strigoi, the Romanian vampires of legend. The writer Bram Stoker combined the real-life person of Vlad the Impaler, with the stories of the Strigoi to make Count Dracula. We also heard more about Vlad and other legends of Bucharest on the 'Old Town Legends and Stories tour' by B Trip Bucharest, another tour well worth doing. 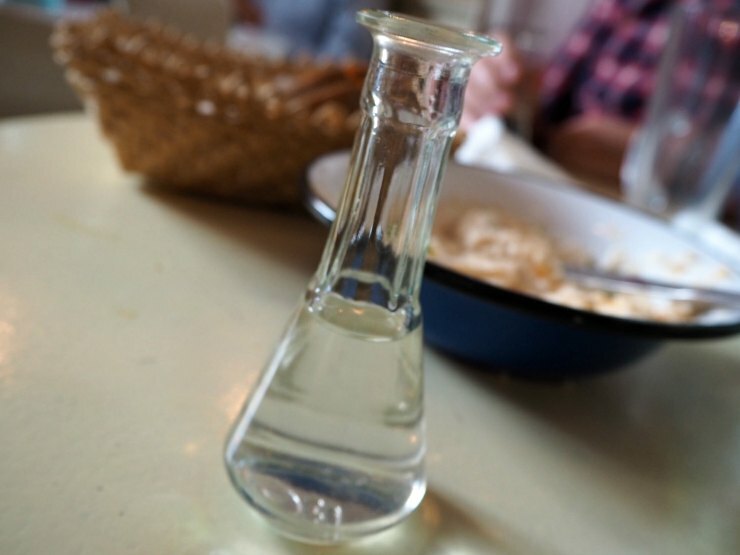 We finished the meal with a shot of Tuica, a Romanian brandy, which was very strong but delicious. Before I came to Romania I read about the country and the people. 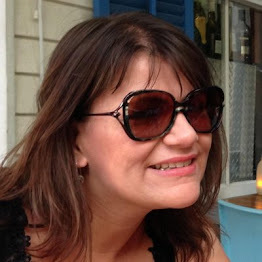 When I came I found the Romania people warm and friendly, especially when they get to know you. It was certainly true about Tudor, the organiser of Experience Bucharest and all our tour guides. Our guide on the B Trip Bucharest walking tour, Ciprian, was exceptionally friendly and even offered us a lift to one of the evening events. I also saw another side of the people of Romania, when I went on the Rroma Heritage Tour by Open Doors Travel. The Rromas or gypsies as they used to be known, originally came from India, then they travelled through Turkey before expanding into Eastern Europe in 1385. 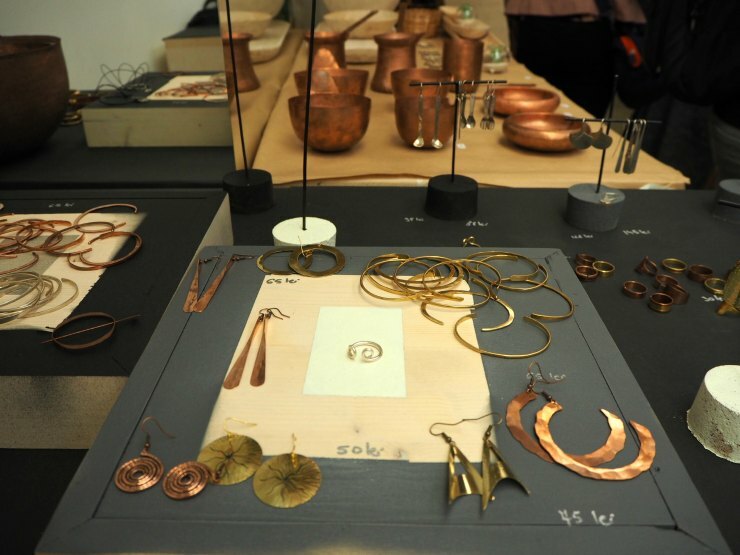 It was sad to hear how they were welcomed originally due to their skills in craft making, tool making and selling, and then they were kept and sold as slaves, sold by weight, even little babies. 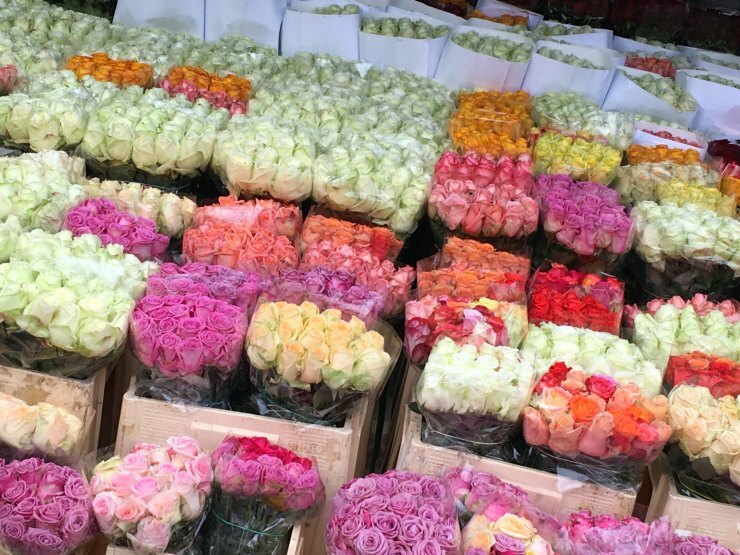 We went to see the Rroma flower market and saw children helping out their parents and the huge wreaths all made up for funerals. Our last stop was a co-operative where the Rroma people sell their goods, called Mesteshukar ButiQ – MBQ. The prices were good and it was interesting to see unique pieces of jewellery. 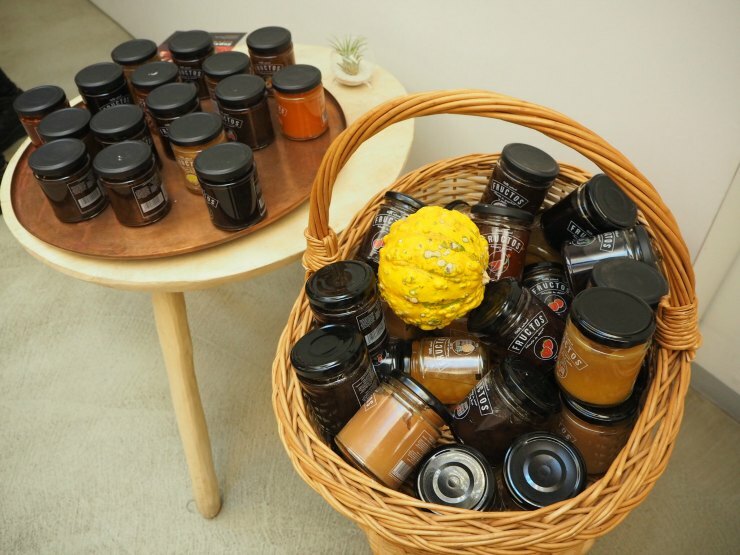 They also sold bags, clothes and some lovely jams amongst other things. The Rroma tour was interesting and thought-provoking and definitely worth doing as it challenges misconceptions and looks at the history of the Rroma people. Bucharest is easily accessible from most European destinations. 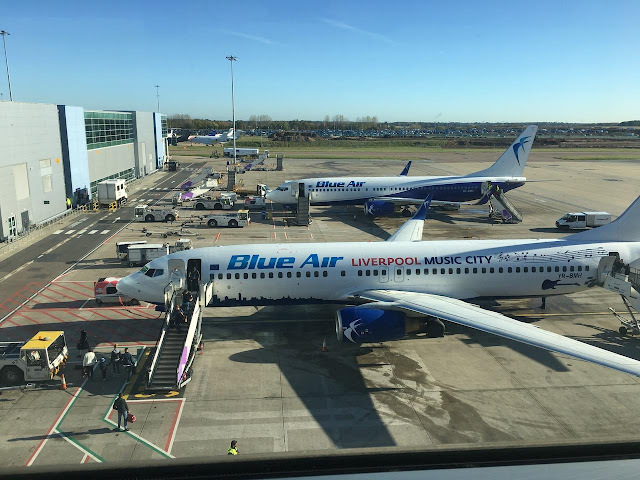 We flew there from the UK with Blue Air from Luton Airport and Wizz Air, British Airways and Ryanair also fly there. 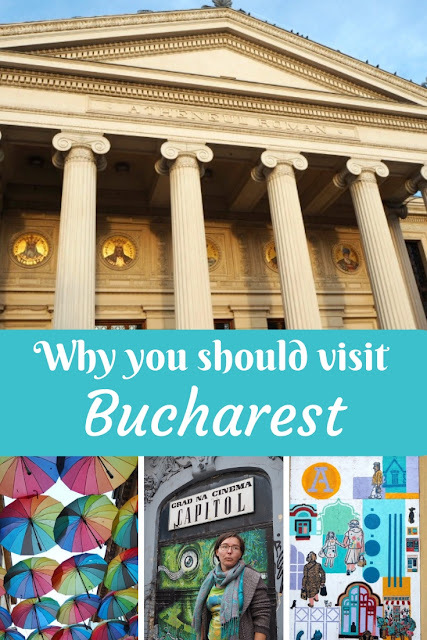 The city is easy to get around, many of the main sights are walkable, and there is also the Bucharest Metro which is easy to use and cheap. Buses and trams criss-cross the centre of the city and run from early in the morning until 11pm. Look out for the yellow kiosks with the logo RATB to buy your tickets. Tickets are cheap at less than 30 pence a ticket. Taxis are also cheap compared to most of Europe, we used Uber and were never charged more than £2.00 for a short trip, although our trip from the airport to the hotel was in the region of £6-7.00. 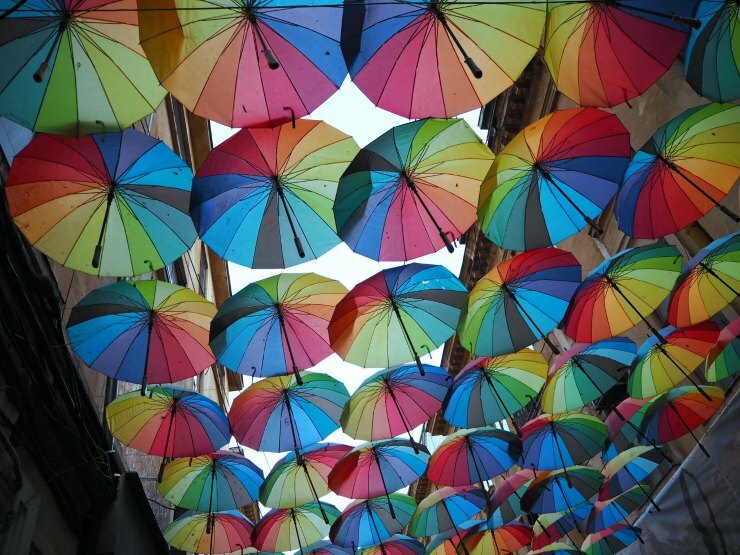 Bucharest has a variety of accommodation options, from the exceptionally cheap but well run independent Pura Vida hostels with prices from £11 per person per night to the 5 star Radisson Blu Bucharest with rooms from £80 a night, and everything in between. 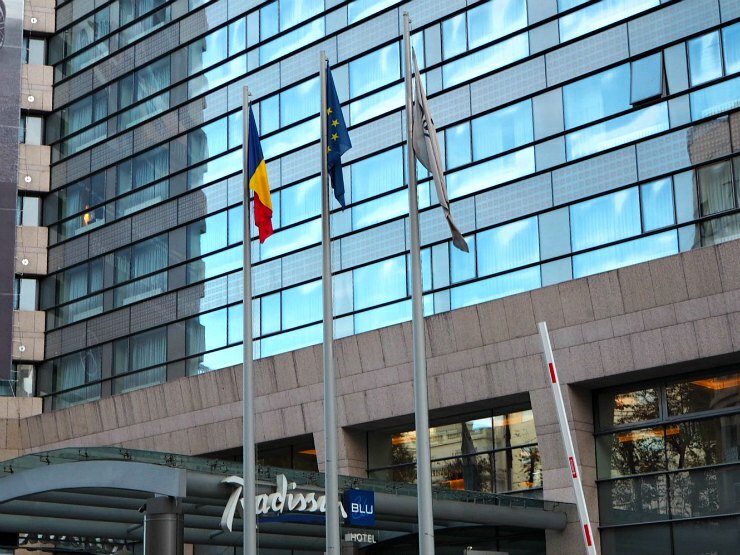 We can highly recommend the Radisson Blu Bucharest, as the breakfasts were amazing, and the facilities including 5 restaurants, 3 bars and a wellness centre with swimming pool, exceptional for Bucharest. The cost of living in Bucharest is higher than the rest of Romania but is relatively low compared to western Europe and the US. The currency is Lei and you get a better rate to exchange there at currency exchange centres than changing your money in the UK. Check out the comparison prices at Numbeo to get an idea of the cost of living. As an idea, a meal in an inexpensive restaurant in Bucharest is £5-6.00, a meal in McDonalds £3.55 and a cappuccino in a cafe £1.57. 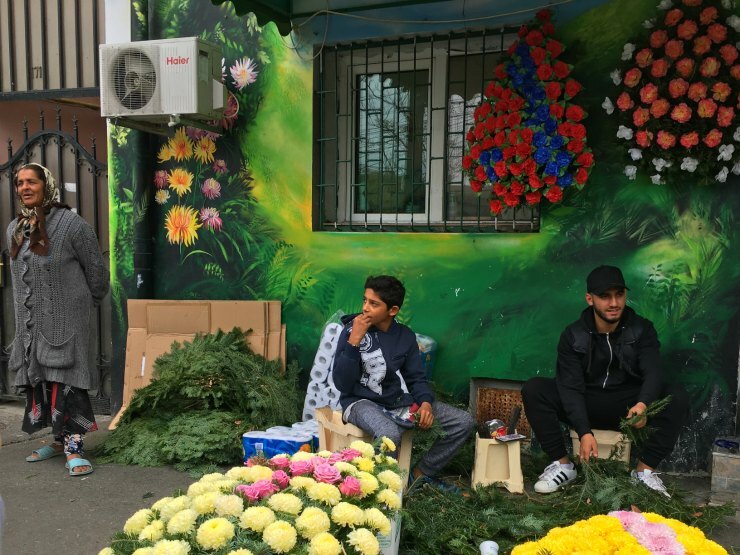 We found it is a destination where you get a lot for your money, and why not add on a few days exploring the smaller towns and villages in Romania to get even more for your money too, and see what else Romania has to offer? Thanks to Experience Bucharest for the opportunity to explore this interesting city. 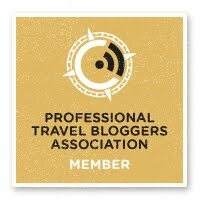 Food, accommodation and tours were provided on a complimentary basis in exchange for a blog post and social media coverage. Check out the social media coverage by following the hashtag #ExperienceBucharest and for more information on Bucharest check out Romania Tourism. Let me know, would you visit Bucharest? Thank you, I am glad I have inspired you! Bucharest has long been on my list of places to visit. Your photos has just made me want to visit the place even more. 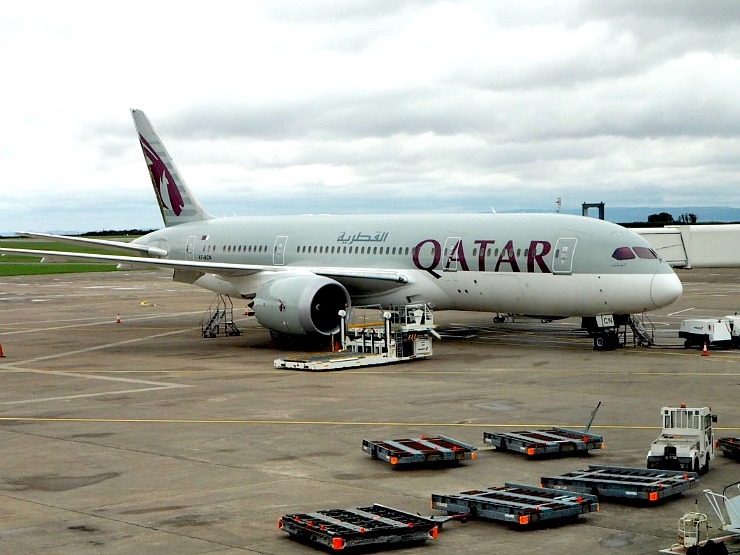 And like you mentioned, it's an affordable trip to make from the UK. Must plan our visit soon! It's very affordable. I hope you get there soon Dean. Bucharest sounds really inviting. I have heard many good things about it and also that the food and drink is reasonable. Will have to make a visit. It's an affordable city to visit for sure. What a beautiful place, with so much history. I would love to visit one day! It has a lot of history, some sad, some intriguing, some happy, but always interesting. We found it very interesting and I loved the architecture. I’ve never been here before. It looks like a place I would just love to visit. I have to admit I don't think I have heard of Bucharest before but wow what a people place. 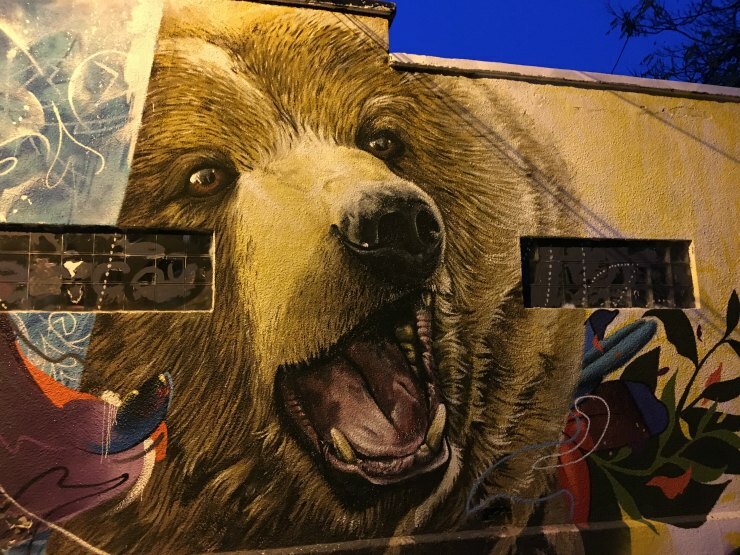 It looks like there is so much to see and do, the street art is amazing! I love street art too! Glad to know you enjoyed visiting!